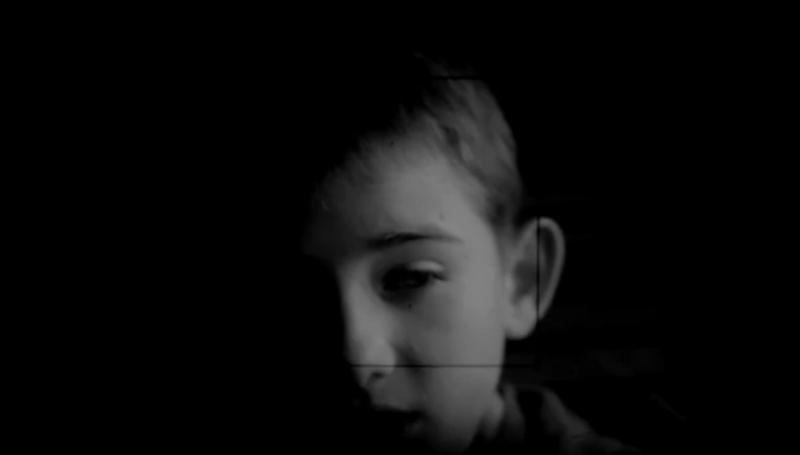 The film 'Left Side of the Face' follows photographer Leszek Krutulski as he creates an interesting artistic project. Travelling the length and breadth of Poland, he invites people (of all ages, races, nationalities, outlooks on life and sexual orientations) to an impromptu photographic studio. If they agree, he then takes a photo of the left side of their face. He will photograph the right side in ten years time. Born in 1976 in Słupsk. This graduate of the University of Gdańsk and th Andrzej Wajda Master School of Film Directing since 1991 has been associated with Rondo Theatre in Słupsk as an actor, scriptwriter and director. In 2006 he began cooperation with producer Darek Dikti and Biuro Pomysłów, a film production company. His short documentary forms include Cisza (2003), The Rules of the Game (2004), Zrobię film dla Ciebie – Gdynia (2007) and Row, row, row (2008).